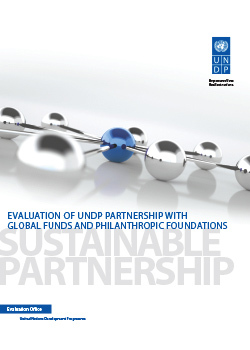 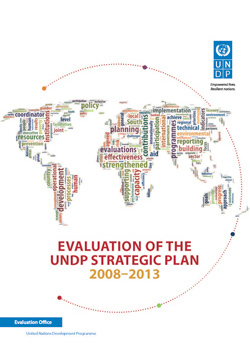 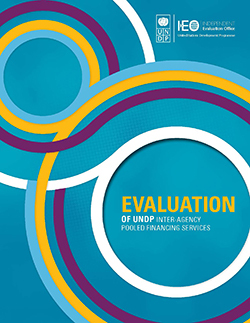 The report focuses attention on key aspects of UNDPs work under the current strategic plan, and considers the way UNDP, as an essential UN organisation, provides programme support to partner governments. 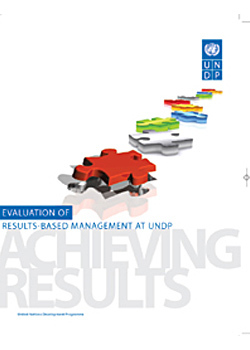 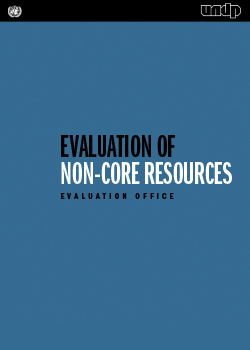 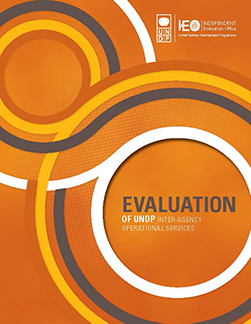 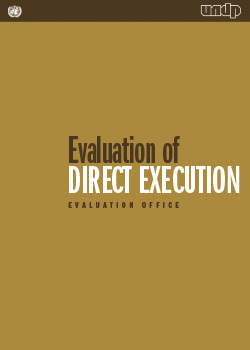 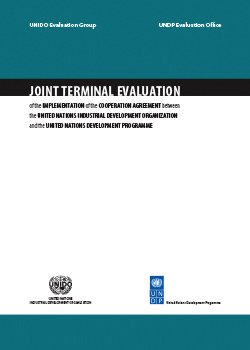 This report presents the assessment of UNDP institutional effectiveness conducted jointly by the Independent Evaluation Office (IEO) and Office of Audit and Investigations (OAI) of UNDP. 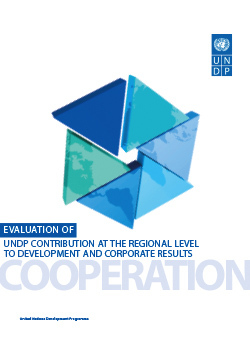 The evaluation was undertaken in response to the requirement of the UNIDO Industrial Development Board to assess the performance of the Cooperation Agreement between UNDP and UNIDO signed 23 September 2004.